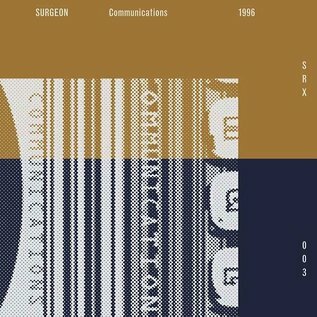 SRX - Surgeon - Communications (2014 Remaster) 2x12"
Home / Surgeon - Communications (2014 Remaster) 2x12"
This is the third release on the six-volume Surgeon reissue label SRX. 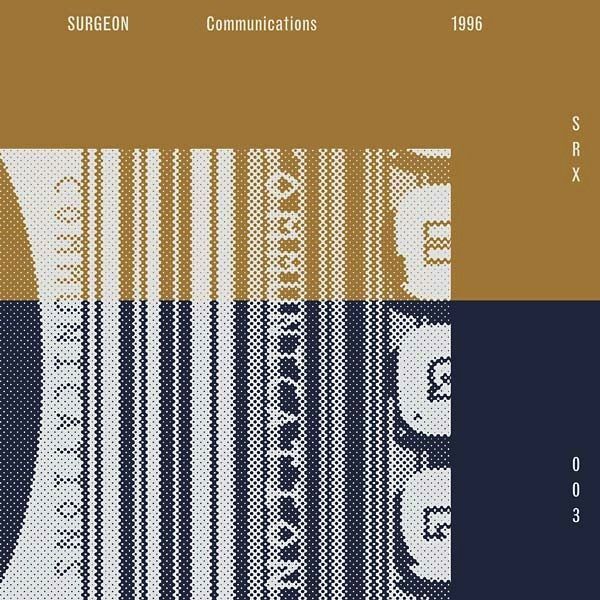 Originally released on Downwards Records in 1996, Communications marked the first mini-album and a more fully-fleshed out concept release for Surgeon. So raw it will skin your knees. It still has the power to corrupt the youth of today.